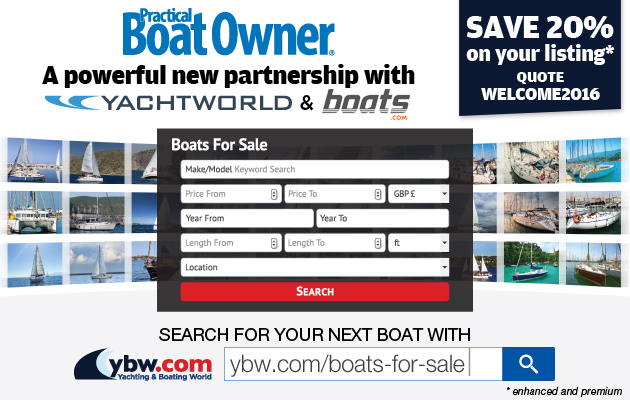 The October 2014 issue of Practical Boat Owner goes on sale today. This month’s issue features a guide to fitting a furler, tips for handling heavy tenders, coating and fairing with epoxy, how to restore teak decks, and looks at new technologies, pitting propane and electric outboards against the humble petrol outboard, and Nigel Calder looks at Hybrid drives. Peter Poland rounds up his pick of pocket cruisers that can get you afloat from just £500, we test a selection of non-slip deck paints, and there is much more to read, too – so pick up your copy today!